Worked for 20+ years as a Toyota specialist. 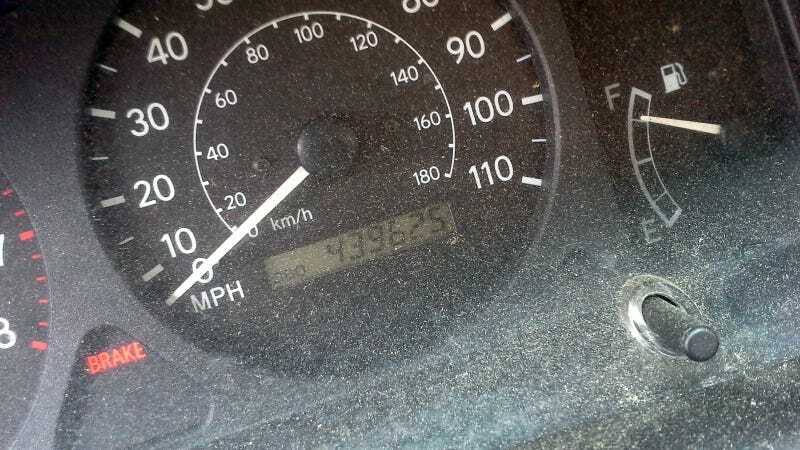 Fittingly, he drives a Corolla with 440,000 miles on it. And no, that wasn't a typo. It's also a 5-speed, to boot! The car in question. It looks and feels like a car with 1/3 the mileage.